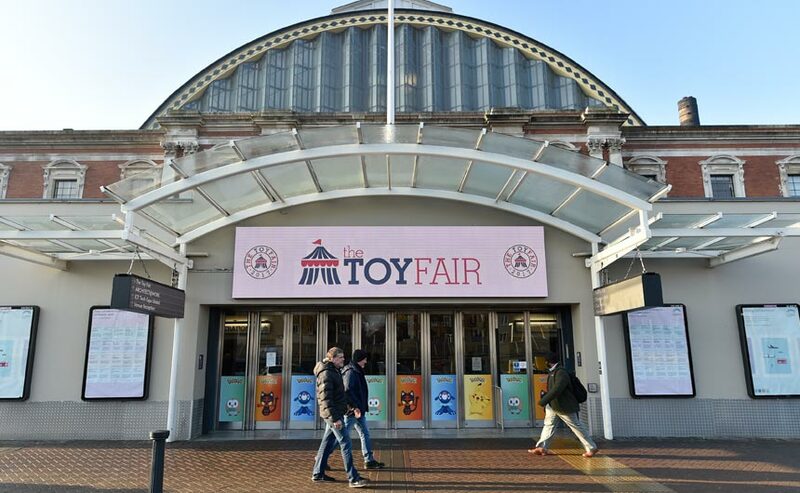 As UK Toy Fair begins, we look at the unique relationship between the two industries. It’s a new year, which in the toy business means only one thing – it’s time for the annual toy fairs extravaganza. The first show of 2018 has already taken place, with Hong Kong kicking off the fair season in style. From there, we head to London for the UK Toy Fair, Nuremberg in Germany for Spielwarenmesse and then onto New York for the US Toy Fair. Some hardy souls will head even further afield in March, making the trip to Melbourne in Australia for its Toy Hobby and Licensing Fair. The influence of licences will be in evidence at all of the shows, with a mouthwatering array of properties on display – all the way from nursery and preschool licences, through to new movie and TV-inspired lines and fresh brands from other territories looking to make their mark. Majen Immink, director of fairs and special events at the BTHA – which organises Toy Fair in London – tells The Source: “Licensing and licensed products are an important part of the toy industry and I think that is reflected in the number of licensed products we see launched at Toy Fair each year. “Clearly factors such as TV and movie schedules will have an impact on what type of products are launched. Star Wars, Marvel and Pokémon are good examples of the influence films and crazes can have on our sector,” Majen continues. For brand owners, Toy Fair is a great opportunity to identify new trends, see the new properties coming through and spot emerging toy formats. 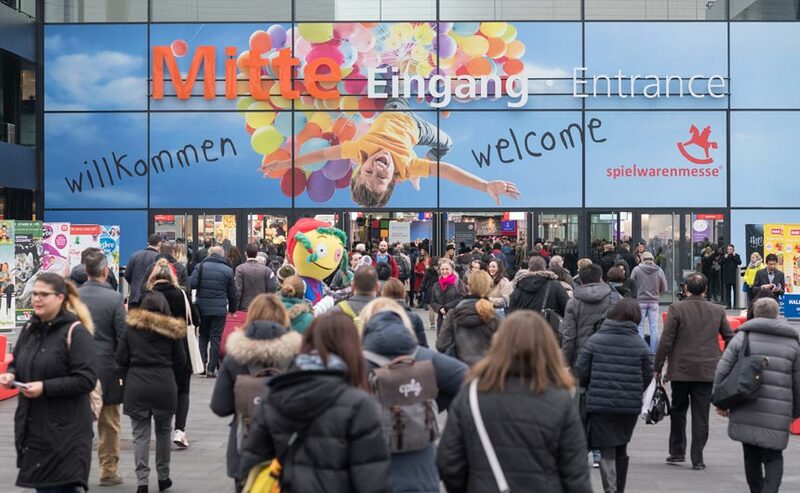 Moving on to Germany and, after a successful debut in 2017, licensing trade body LIMA will be returning to Spielwarenmesse to welcome members and business partners in Hall 12.0. Peter Hollo, external lead consultant for LIMA Germany, tells The Source: “It’s not only being visible as the world’s leading association in licensing, it’s giving our members a home where they can have meetings, invite business partners or to simply sit down and take a breath. The sheer scope of Nuremberg also gives licensees from other sectors which offer products that are complementary to a toy retailer’s traditional lines a chance to shine in the aisles. Card and calendar licensee Danilo is returning to Nuremberg in 2018, with a slightly bigger stand giving it the chance to show more lines and properties. Brett Smith, sales director, says that a key part of Danilo’s growth going forward will be through sales outside of the UK. From a licensing perspective, Danilo has a number of multi-territory agreements, particularly in the music, entertainment and sports arena. Licensing director Dan Grant says the company will be showcasing key properties including Jurassic World 2, Minecraft, Star Wars, The Avengers, Mary Poppins Returns and Incredibles 2. These will be joined by core licences such as The Beatles, Elvis, Despicable Me, My Little Pony, PAW Patrol, Manchester United and more. Running from February 17-20, the North American International Toy Fair is the largest toy trade show in the Western Hemisphere. Some 1,000 exhibiting toy companies from six continents will showcase their toy lines to more than 30,000 visitors. 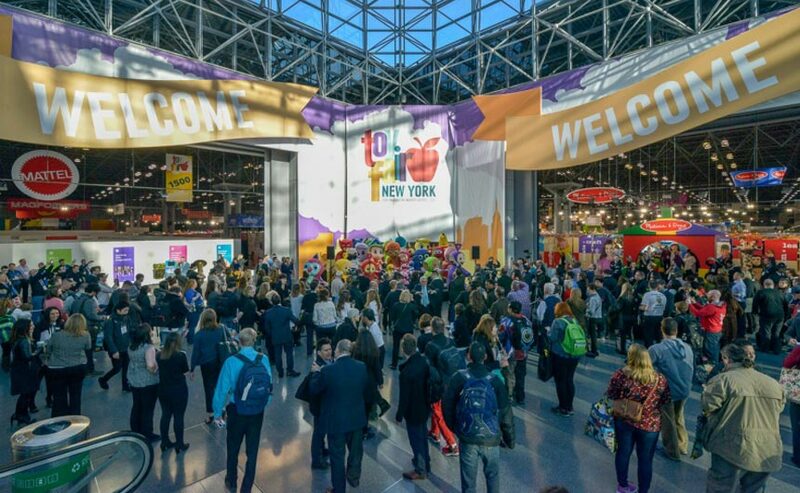 A Launch Pad area will exclusively feature first time exhibitors and, in total, the show will take up more than 40,000 net square metres at the Jacob K Javits Convention Center. Master toy licensees will be well represented across the show floor including the likes of Mattel, Jakks and Gund among others. 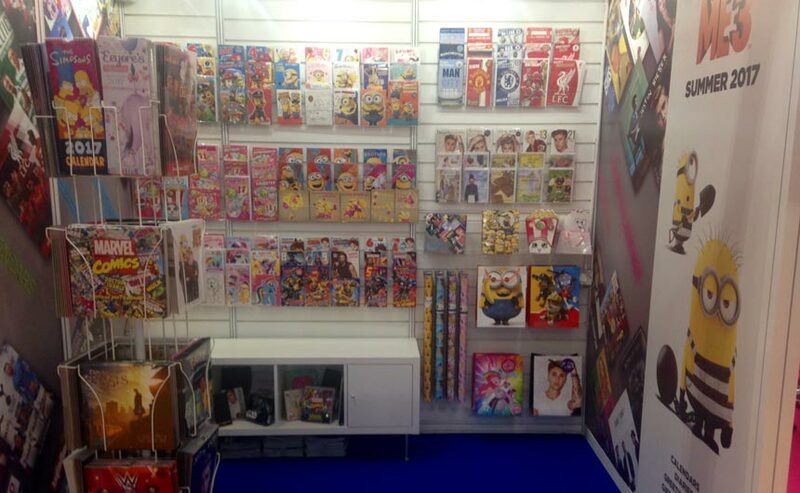 As well as on the show floor, licensed product will be evident across other areas of the show. It will kick off with a character parade and ribbon cutting ceremony, while there will also be a five-session Licensing Content Connection programme, developed and delivered by LIMA and UBM. In addition, the Toy of the Year Awards gala (held on February 16) includes a Licensed Property of the Year category. This feature originally appeared in the spring 2018 edition of Licensing Source Book. Click here to read the full publication.